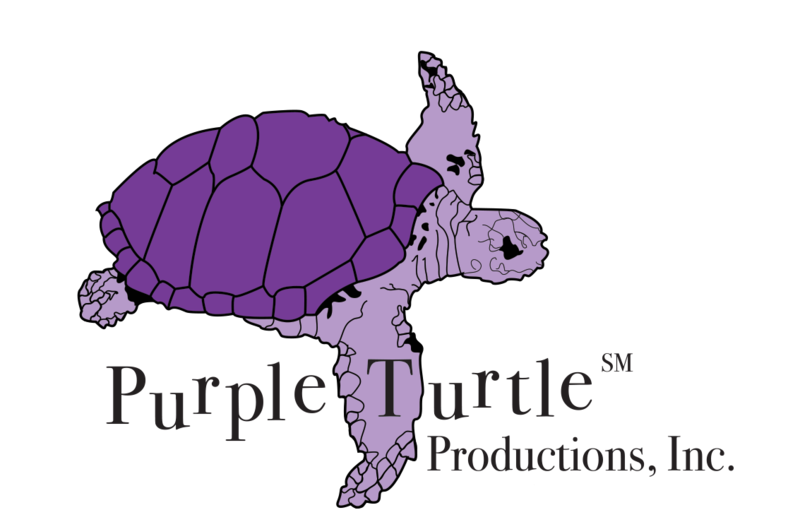 Recap of the #CoolStuff Dolphins Test Screening | Purple Turtle Productions, Inc.
Last Saturday 6/13/15, the Cool Stuff Dolphins fine cut was premiered to the public at Buzzards Play Productions in Wareham, MA. It was great to see some of the cast and crew reunite for this exciting premiere event. If you missed the test screening you still have the opportunity to watch the video and provide feedback as instructed here. This survey and video will be available through Saturday June 20, 2015. The Cool Stuff cast and crew were awarded certificates of achievement for their commitment and performance in the filming process which were presented by Co-Producers Gregg Seibert and Paul Lazarovich. Cool Stuff Kids t-shirts were also given to everyone who attended. Any of the Cool Stuff cast and crew that were unable to attend the event are encouraged to email their mailing address to coolstuff@turtleone.com to receive your award and t-shirt, as well as a copy of the limited release DVD when it is complete. 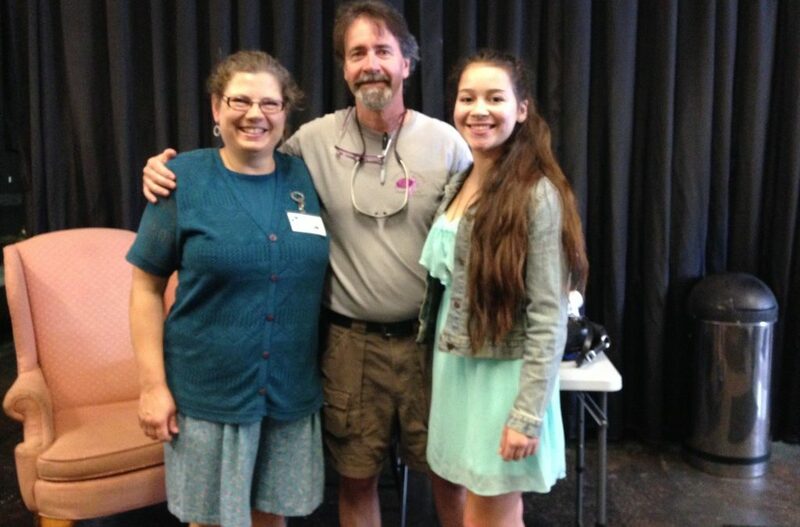 Director and lead producer Gregg Seibert joined Co-Producer Kathy Zagzebski and Addy, one of the Cool Stuff Kids in the program after the show for a photo opportunity.